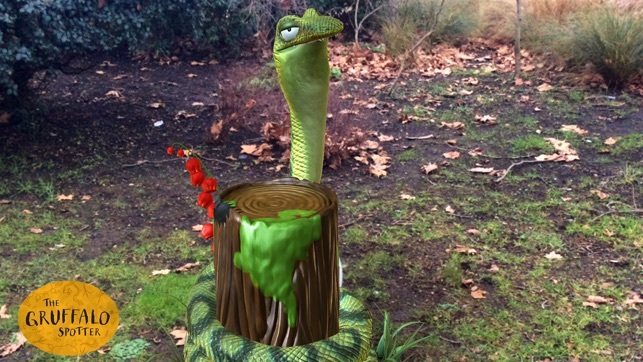 Bring the Gruffalo to life with this groundbreaking augmented reality app! 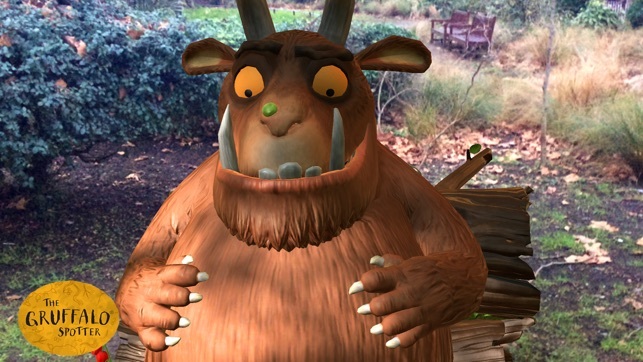 The Gruffalo Spotter has been designed for exclusive use at 26 Forestry Commission sites across England. 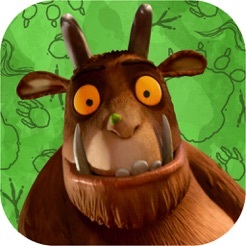 The Gruffalo Spotter has been developed for iOS 8 and later on iPhone (5s and above), iPad Air and iPad Air 2. Previous versions of these devices will not be fully supported. Please email office@magiclightpictures.com if you experience technical difficulties. 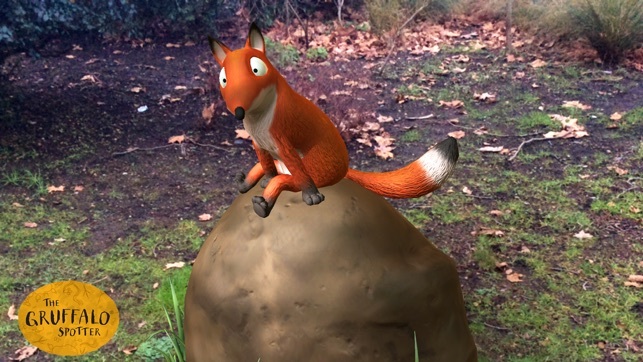 Brought to you by Magic Light Pictures and Forestry Commission England, The Gruffalo Spotter app is the first development of its kind. 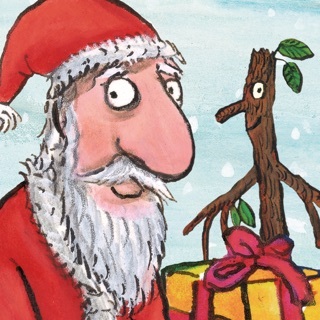 Families will follow clues on an interactive trail and track signs of their favourite characters based on The Gruffalo, best-selling picture book written by Julia Donaldson and illustrated by Axel Scheffler. The self-led trail is packed with fun facts about forest animals with fantastic activities along the way. 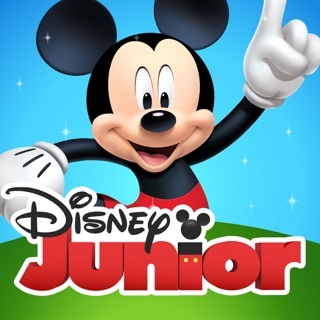 Once families have spotted the characters, they can use the app to bring the 3D character animation to life and take photos alongside them. Their photos are automatically added to the device’s gallery, from where it can be shared via social media with the hashtag #GruffaloSpotters. 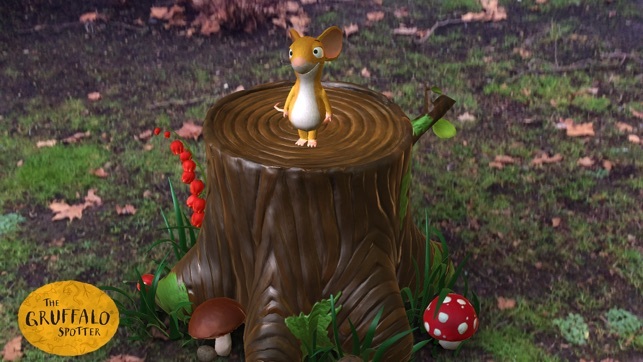 Taking family forest walks to new heights, the app mixes technology with the real world, encouraging children to get exploring, firing their imaginations and enabling them to have an all-new forest experience. 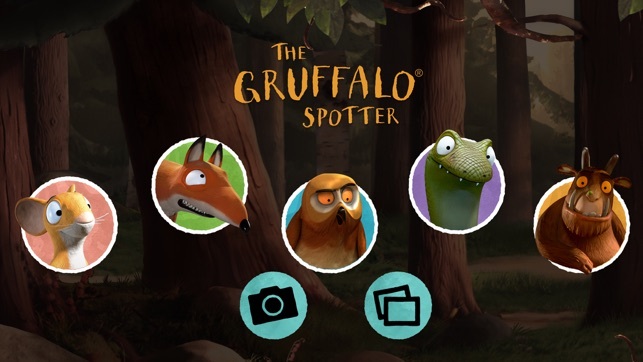 The Gruffalo Spotter’s app has been developed and animated by Nexus Studios and is available for free with no in-app purchases. A Gruffalo Spotters kit will be available to buy on site and includes animal facts and tips for tracking wildlife, an evidence collection bag, a magnifying glass and a pencil to make a note of your forest finds! The Gruffalo Spotters trails launched on February 20th and will run until the end of September 2017. 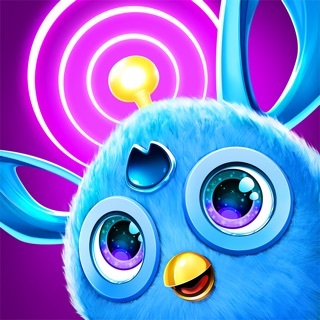 I almost didn't bother with this app after reading some of the previous reviews. However, at the eleventh hour, I decided to give it a try and I'm so glad I did, because it worked fine on my iPhone 6. Our four & a half year old really enjoyed looking for the clues on the walk and the app made the story come to life all the more. At each of the different signs to scan on the way, there is a short animation to watched before the opportunity for a photo and providing you are reasonably speedy getting your child in the right place to take the photo, I found it all worked really well. (I found asking my daughter to stand to my right of the sign was best, otherwise she was stood behind the animals in the photo). So glad I downloaded the app as it made the experience much more enjoyable. 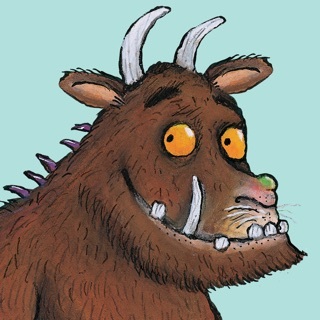 Thank you for the nice feedback, glad to hear you enjoyed visiting the Gruffalo Spotters Trail! 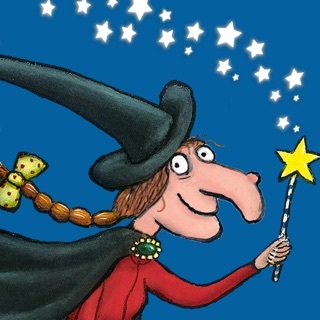 I thought the app was brill! 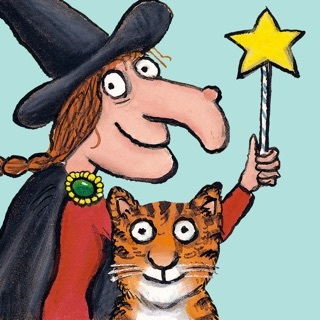 I haven’t had any problems using it and I already had it on my phone ready for the venue because I knew about the Gruffalo trail beforehand - although I can see that it would be a bit of a pain if you didn’t already know! The only thing I would say is that when you point your phone at the symbols to trigger an animation, it took a while to realise that you have to let the animation play through before it will let you take a photo - but this is a tiny quibble to be fair! Every time I turned the phone to standby after each picture with a character, the app restarted when I turned it on again - very frustrating. 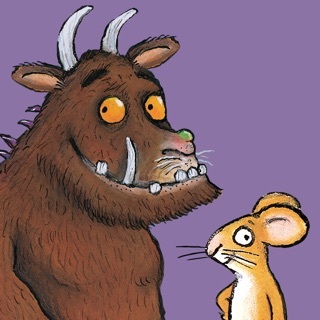 Also NOT impressed that you only get one opportunity to take a photo with the Gruffalo and then the app ends the trail and closes automatically, a serious flaw I would say as you can either let the children see the Gruffalo appear on the screen, OR take a photo with them in it. Please fix this.